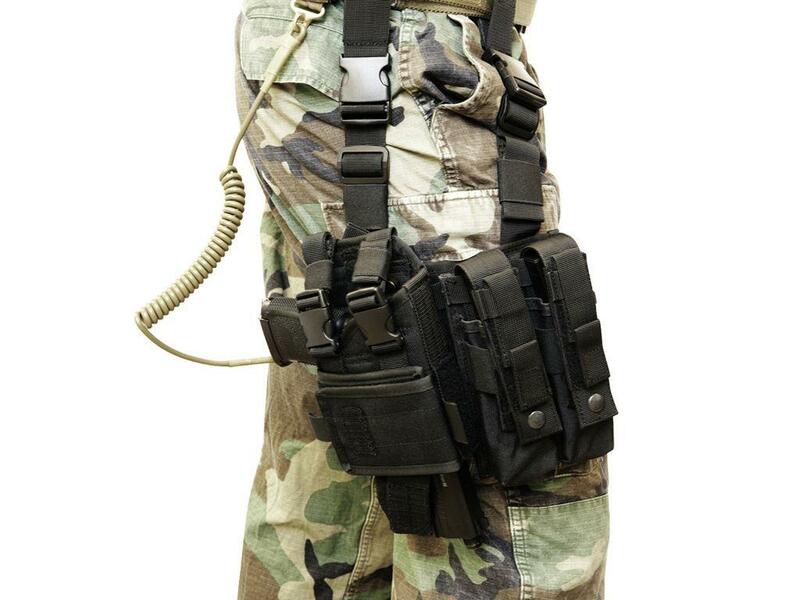 Strike Systems Airsoft Thigh Holster | ReplicaAirguns.ca | Easter Weekend Sale! 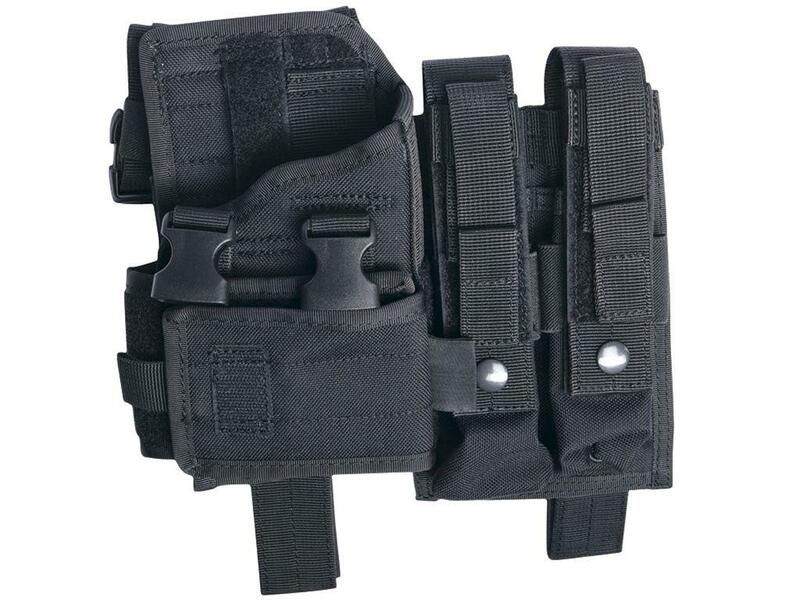 Comments: This unique leg holster is specially designed to accommodate large side arms and guns with optical attachments. Keep your favourite pistol or SMG by your side for when your primary weapon runs empty. Compatible with gun models including MP7, MP5K, UZI, Scorpion, Vz61, MP9, and M11.